Here’s the most important fact about the Green New Deal: It wouldn’t work. 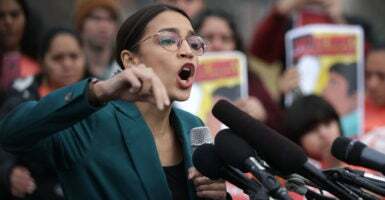 Ultimately, fully implementing the Green New Deal would have no meaningful impact … Continue reading Green New Deal Would Barely Change Earth’s Temperature. Here Are the Facts.